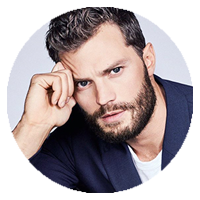 After a full month of hard work on this site and its gallery, we’re glad to present you our fansite dedicated to the handsome Irish actor, Jamie Dornan. 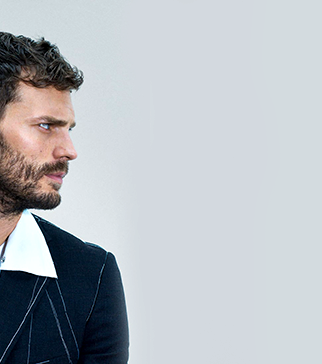 As you’ll probably going to see it, the gallery is not complete yet and we are sorry about that. But of course, we will complete it as much as possible and keep you updating of its progress during futur news on the site. Moreover, you have to know that the design of the site and the gallery are provisional and they’ll change soon for something lighter and prettier. We hope you will like the current designs – at least enough to make you want to visit the site in depth. We wish you all a good visit on the site and the gallery and if you have additional information, suggestions or something else; please let us know by email or comment.